Custom clothes that fit to a tee. That’s the essence of the made-to-measure experience at Clusier. Discover our three effortless steps to redefine your style with elegance and distinction. Plan a 30-minute visit for our team of professionals to take your precise measurements to highlight your best features. Your details are kept securely on file for future appointments or drop-ins. The comfort of cotton, the soft warmth of wool or the casual look of linen? 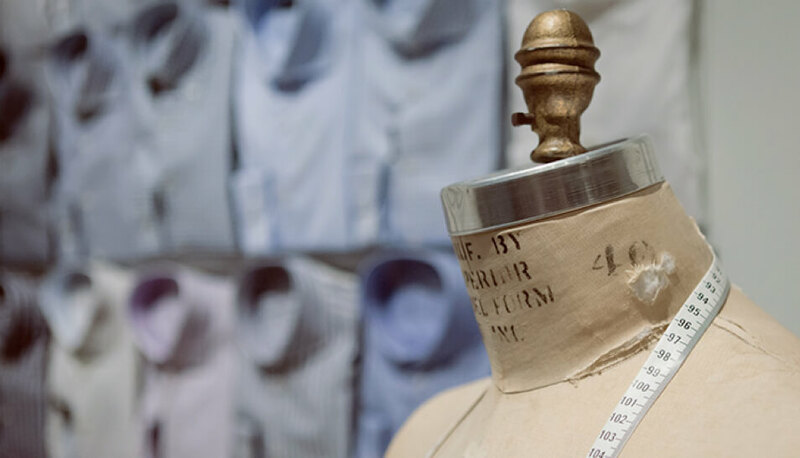 We have over 2,000 superior quality fabrics from the finest Italian mills for you to choose from. Allow us to expertly guide you through the differences in colour and texture to find the ones that optimally suit your body and lifestyle. In less than three weeks, we'll have you dressed in your one-of-a-kind, custom-fit clothes that reflect your new sense of refined style, elegance and distinction.